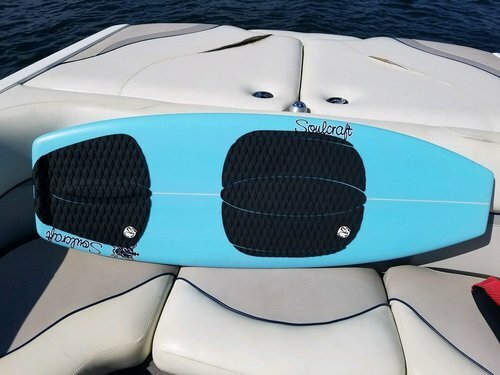 Jordie Pro Soulcraft 4' 8"
I bought this Soulcraft, Jordie Pro new, late last year for $950. 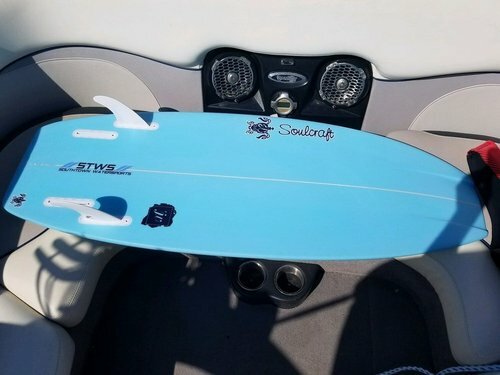 Its 4' 8", blue board with black traction. Showroom condition and not a single scratch or nick on it, flawless condition and I never used surf wax on it so it still literally looks brand new. Always kept in a padded board bag, even when in boat, and never put in a boat rack. I have lost 25lbs this summer and it is just a little too big for me @ 170lbs. 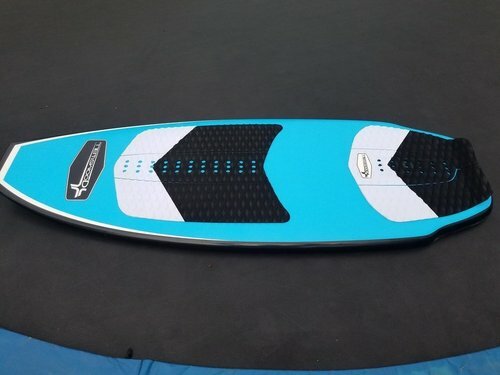 I recently bought a new SC Voodoo in 4' 6", the size fits me much better and this board is way too nice to keep as a "boat board" and I want someone else to enjoy it as much as I have. I live in NC, since its getting toward the end of the season, $700 takes it, I live in NC. You wont find another used Soulcraft in this shape, if you can find one at all, took me months and $1k to get my new one. **This is what Soulcraft says: **The Jordi - Pro Line is a wider nose, wider tail design with a blunt squash tail and a channel bottom nose. The wider, channelled nose will generate speed and provide stability and hold while performing revert tricks, 180’s and spin tricks. 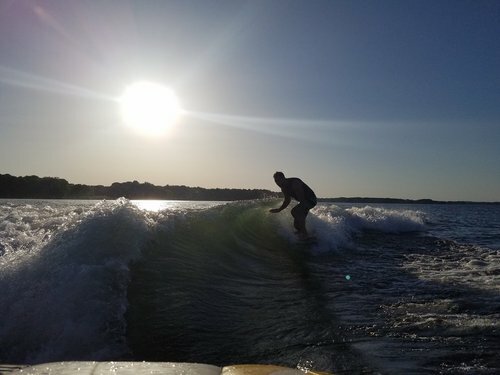 The wider tail helps recover from out back in the wave, enabling the rider to drive forward with the most speed for a big air. 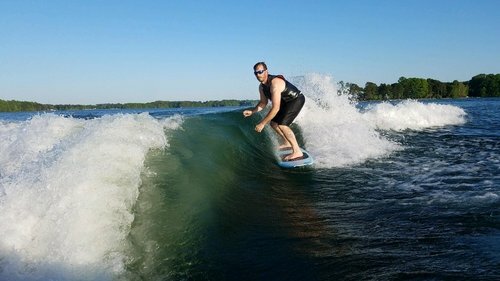 Pro Line boards utilize PVC stringers for maximum performance and responsiveness. Futures Fin boxes (Quad). 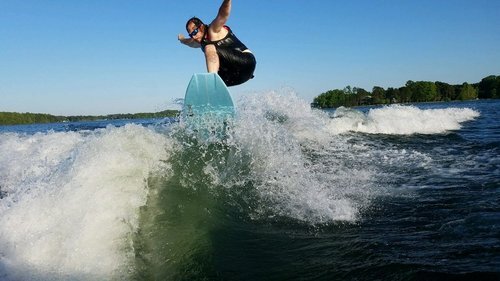 For the highest performing fin options in the water.